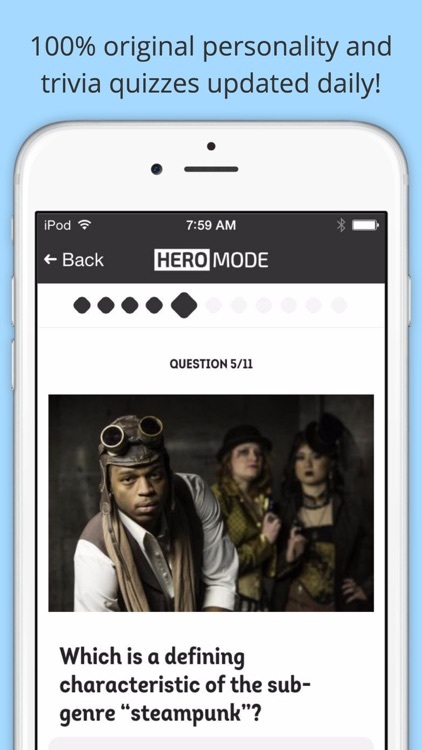 Play fun, free quizzes with the HeroMode app and share with your friends! 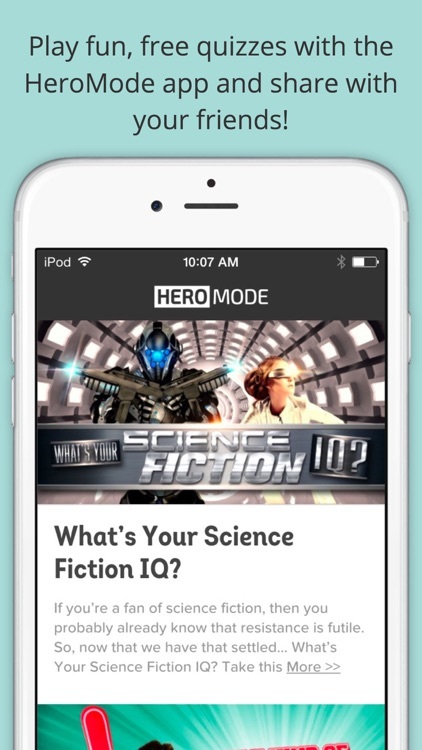 Living your life in HeroMode? 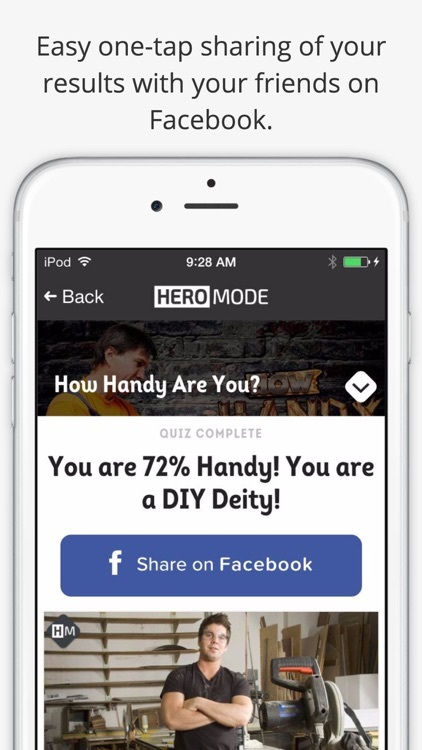 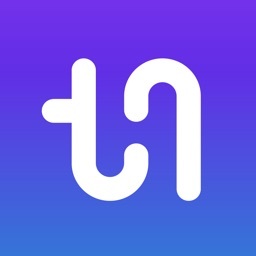 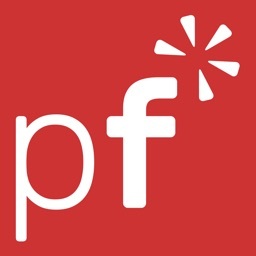 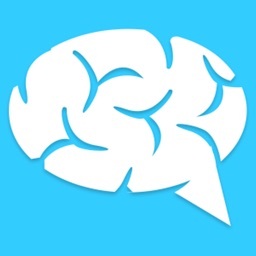 From the creators of BrainFall.com, the original personality quiz website for Facebook, HeroMode offers original personality and trivia quizzes designed to entertain and challenge your mind. 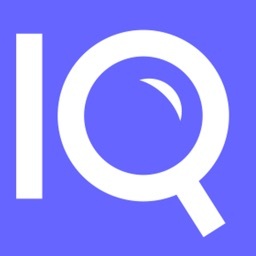 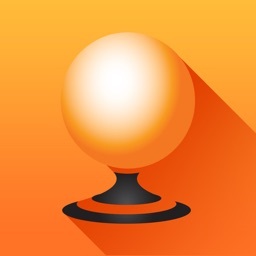 • Discover your personality with quizzes ranging from topics like Sports, Movies, Music, Science, Technology, and more! 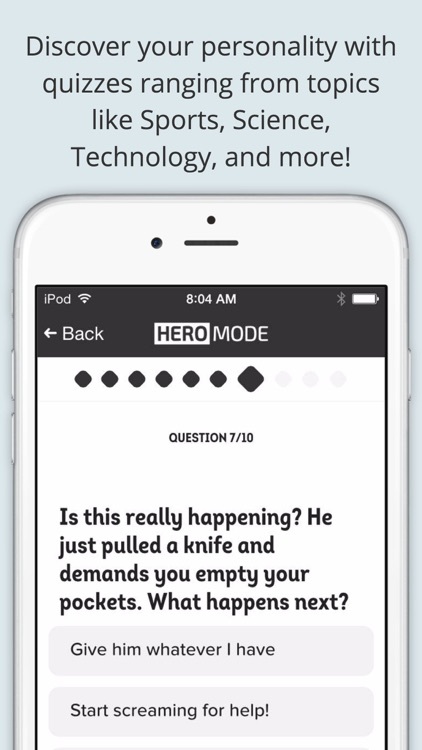 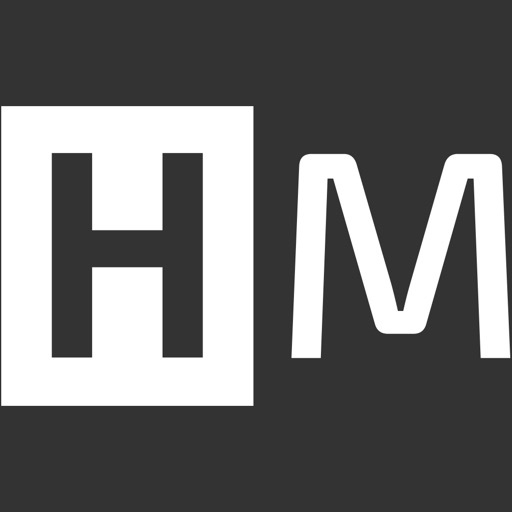 Don’t forget to check out HeroMode.com when you’re on your computer!